Boat always stored on lift, under cover, Custom Canvas Boat Cover,Full service records. 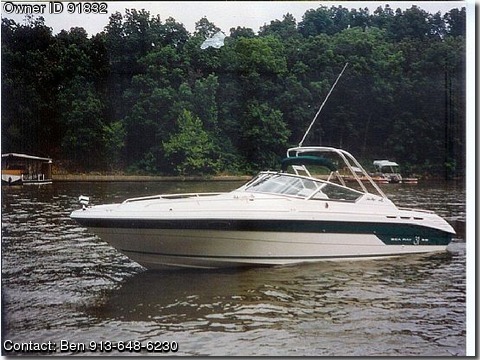 Info on 1991 Sea Ray 310 Sun Sport (SERT2806E191). Length 31'2" Beam 9'6" Dry Weight 8100lb. Fuel Capacity 160gal: Fresh Water Capacity 20. HUGE PRICE DROP TO $25,000!